Marvel Collectors Corps: Guardians – Unboxing! 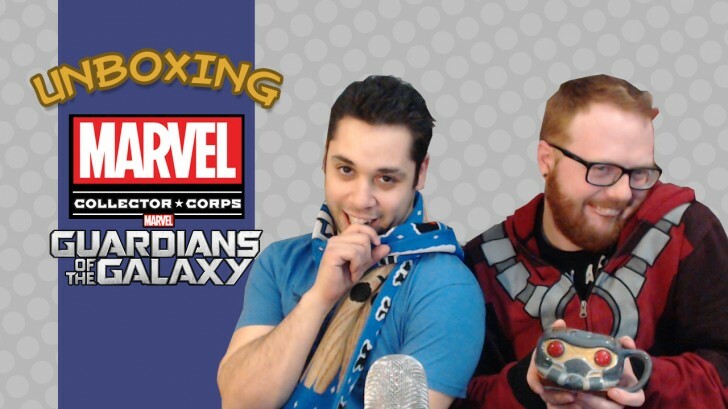 Luis and Scotti get their hands on (Josh’s) Marvel Collectors Corps: Guardians of the Galaxy box! And they rip into it! Check out all the cool little galaxy based items from space!